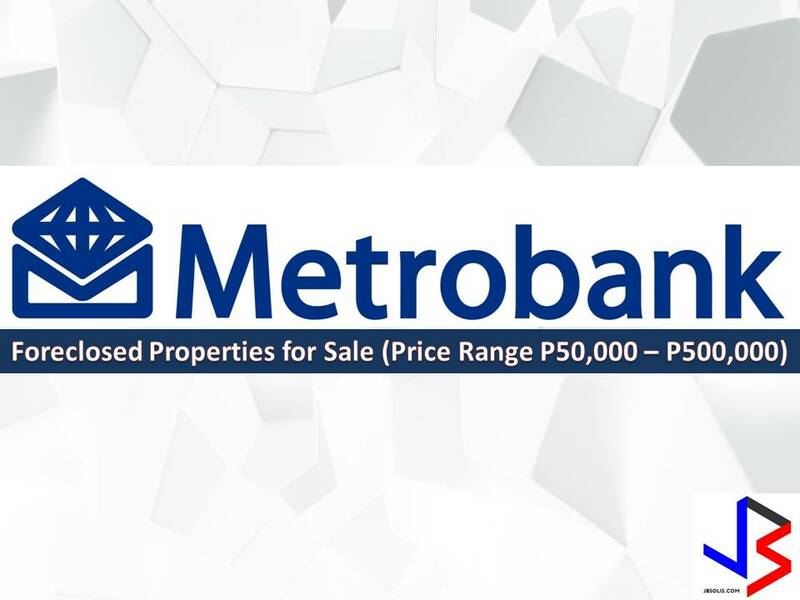 The following are bank foreclosed properties by MetroBank. If you are interested in purchasing any of the property you may contact the bank. We are not property broker or agent, nor are we affiliated to MetroBank. Please contact the person in-charge for the property and transact directly to the bank. Contact details is at the bottom of this list.